Recently, Litecoin (LTC) was listed on Gemini, one of the most popular cryptocurrency exchanges in the world. The intriguing part about this exchange is that it isn’t just popular, it is also regulated. 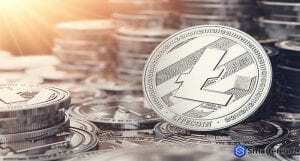 The fact that the exchange decided to list Litecoin shows that it has noticed long-term potential of the cryptocurrency. The listing didn’t do anything to the short-term price action of LTC. 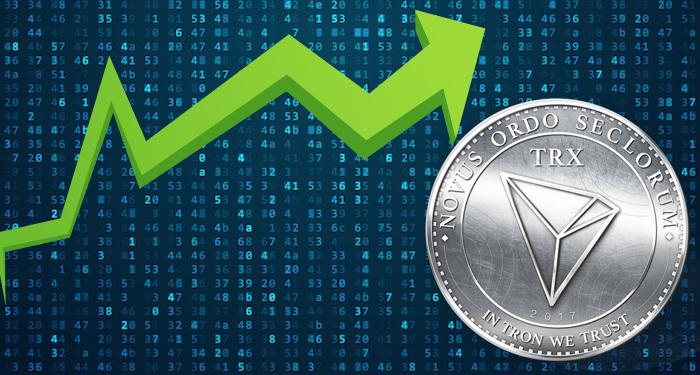 However, Litecoin set a record as the 3rd cryptocurrency in the world to be listed on all the major exchanges. 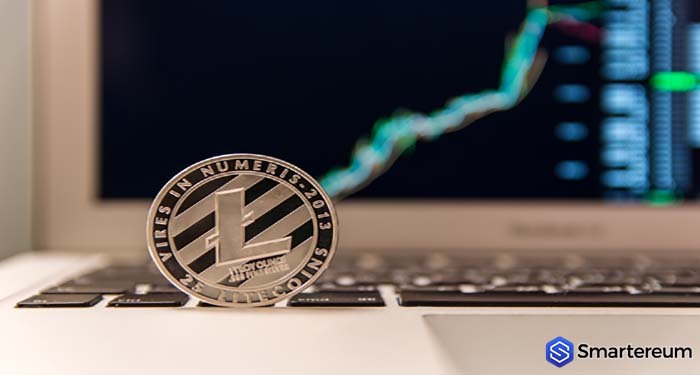 Litecoin’s Charlie Lee tweeted that his first mission as the creator of Litecoin (LTC) was to make sure it gets listed on all the major cryptocurrency exchanges in the world. Litecoin, is taking third place only after Bitcoin and Ethereum. 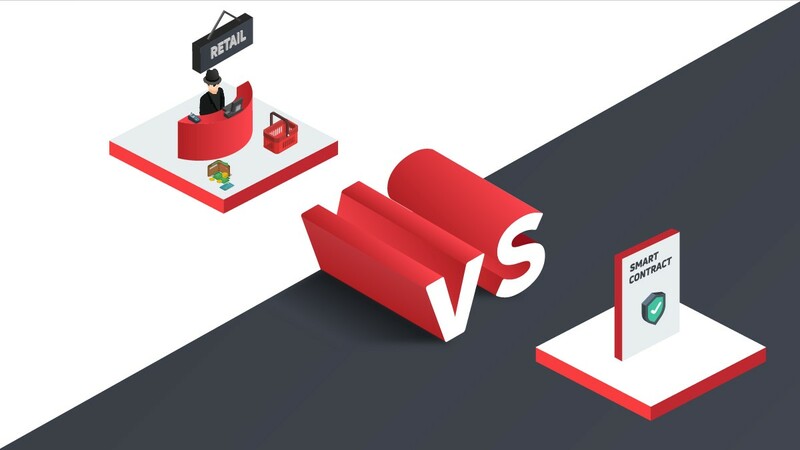 The reason why those two cryptocurrencies are the first two to be listed on major exchanges is that they are oldest and largest cryptocurrencies in existence per market capitalization. Ethereum has a high potential for generating income because of its smart contract functionality. This is why investors prefer it to other options and exchanges want to list the investor’s preference. Getting exchange listings is one of the most important aspects of adoption in the industry. 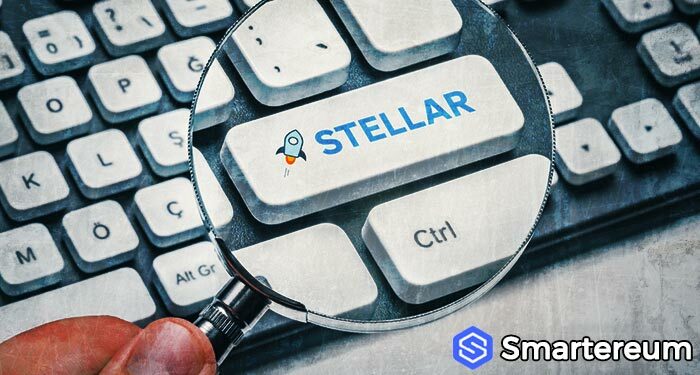 Most times, getting listed on an exchange gives a boost to the price of a cryptocurrency. It also builds the trust of investors since it means that the cryptocurrency has potential. This is one of the reasons why major exchanges typically charge premiums to list tokens. It’s no surprise that exchanges prefer to list LTC compared to other options. With a similar codebase as Bitcoin, Litecoin acts as the silver to Bitcoin’s gold. This makes it a good option for exchange listing. 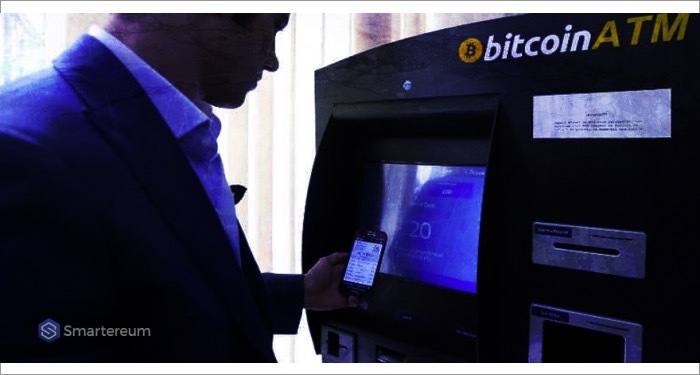 Apart from being listed by many exchanges, LTC is supported on more than nine payment processors including GoCoin LTCPay, BTCPay, Aliant Payment, Globee, Coin Gate, CoinBase, and TravelbyBit. With Litecoin In Third Position, Which Token Is Coming Next? Currently, the two contenders for the 4th position are XRP and Bitcoin Cash. However, BCH is more likely to claim the spot because it is an open-source protocol that has a codebase that is similar to Bitcoin’s. This is unlike XRP. 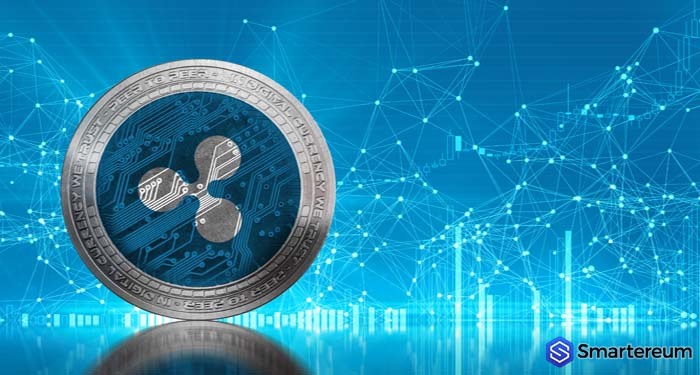 The regulatory uncertainty surrounding XRP makes some major exchanges like Coinbase and Gemini uninterested in it. 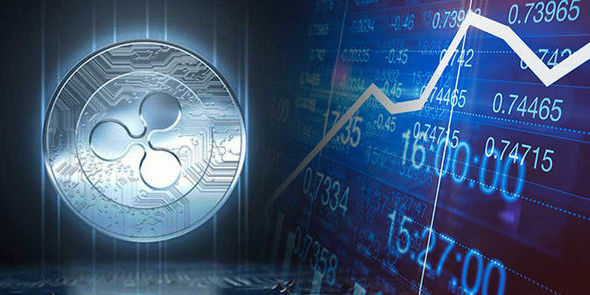 Even if some investors see XRP as valuable, some exchanges are yet to be convinced that listing it is the right move. In terms of potential and market capitalization, XRP is doing better than Bitcoin Cash. However, this alone isn’t enough to get the interest of Coinbase and Gemini. 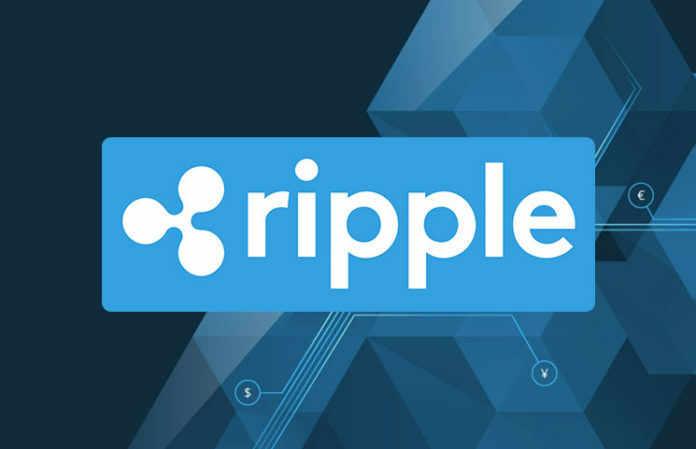 Both exchanges have previously stated that they do not want to list XRP because of the regulatory uncertainty attached to it. If the regulators can clear this up and declare that XRP isn’t a security, maybe these exchanges will become interested in it. At the time of writing, LTC was trading at $52.30. This shows that it is up by 0.28% against the USD but down by 0.06% against Bitcoin. The 24 hour trading volume is $282,349,055 while the market capitalization is $3,080,065,977.